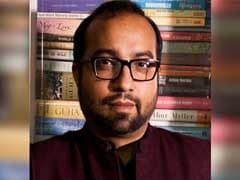 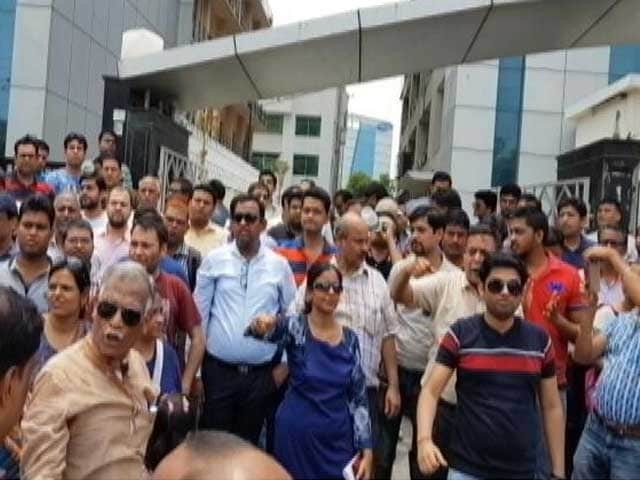 Now, the Delhi Police has been allowed to arrest and interrogate them in a separate case of cheating lodged with its EoW wing. 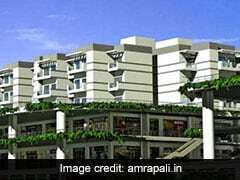 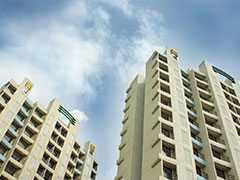 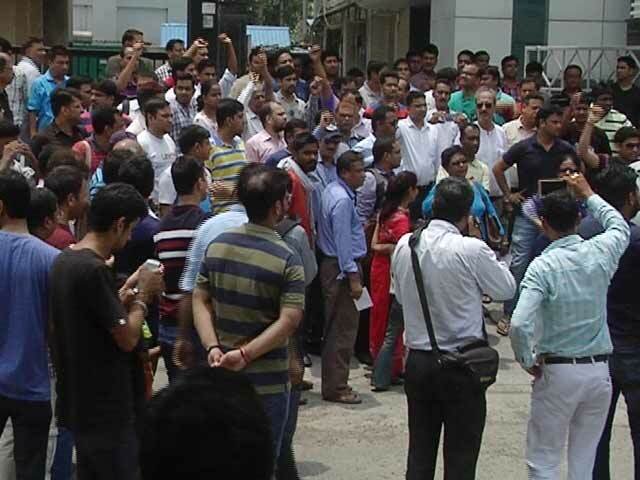 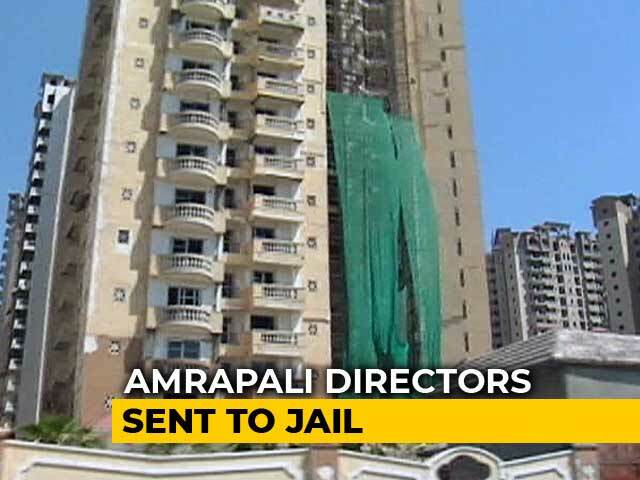 The Supreme Court on Thursday grilled Amrapali Group CMD Anil Kumar Sharma for Rs 94 crore of homebuyers' money being shown in his bank account and also warned that it would send him to jail for his "reluctance" in disclosing the identity of a person who had bought company's shares worth Rs 140 crore from the multi-national firm JP Morgan. 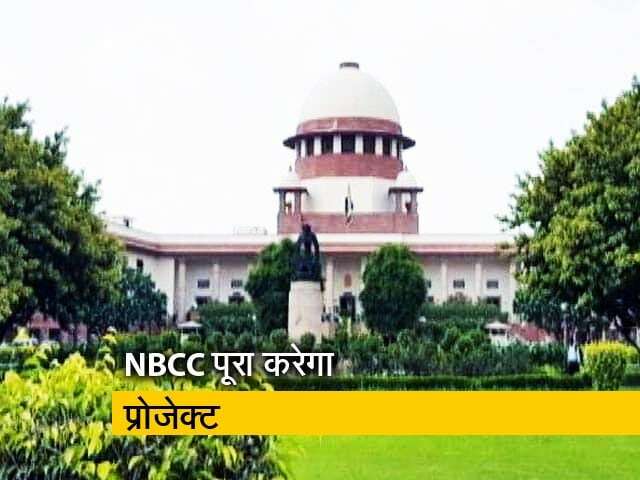 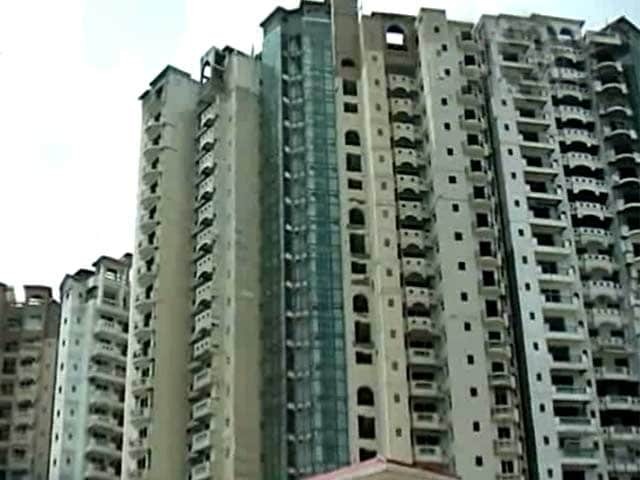 The NBCC told the court that it has floated tenders for completion of two projects - Eden Park and Castle - of Amrapali and would start construction in the month of February. 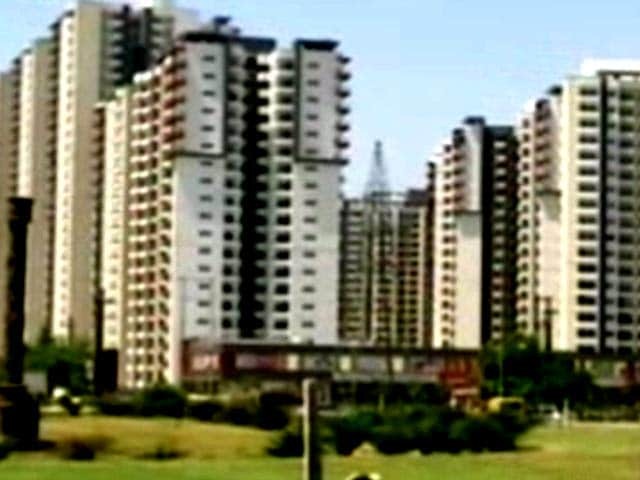 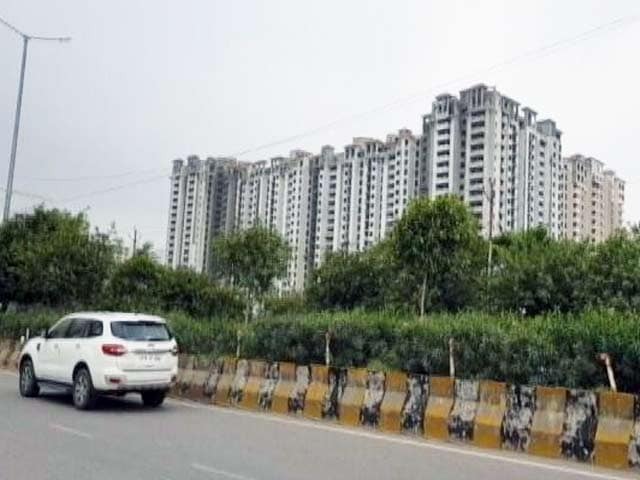 A forensic audit of the embattled Amrapali Group has found that posh flats were booked on sums as low as Re 1, Rs 5 and Rs 11 per square feet in the name of over 500 people, court-appointed auditors told the Supreme Court on Wednesday. 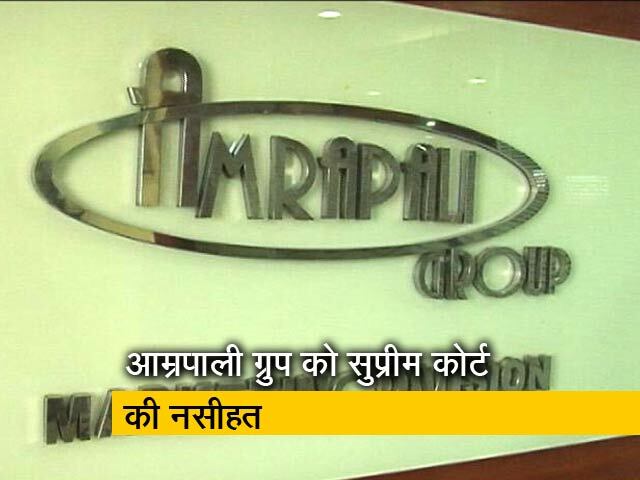 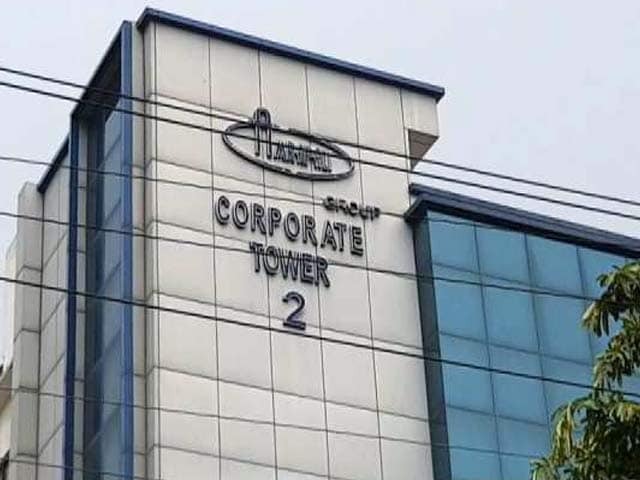 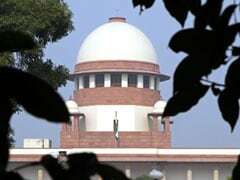 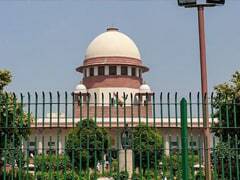 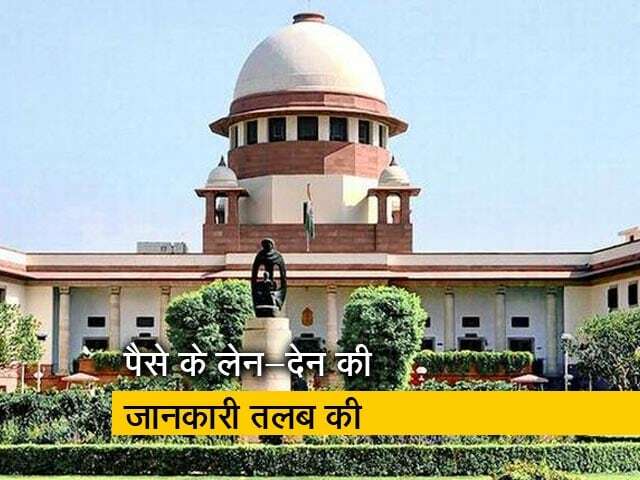 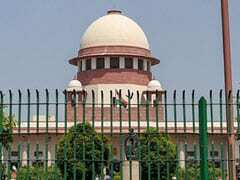 The Supreme Court on Wednesday asked forensic auditors to examine the trail of around Rs 3,000 crore, the home-buyers' money allegedly spent by the Amrapali Group on buying shares of its sister companies and asset creation. 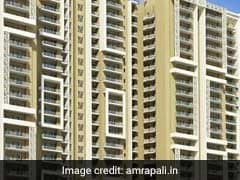 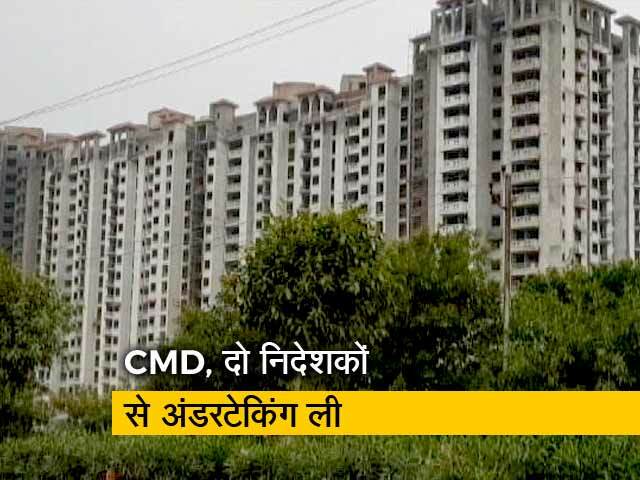 The Supreme Court's unusually furious broadside against the real estate company Amrapali - "you are perfect liars", the judges declared, and "the worst kind of cheaters in the world" - gives voice to this, one of the greatest fears of the Indian middle class. 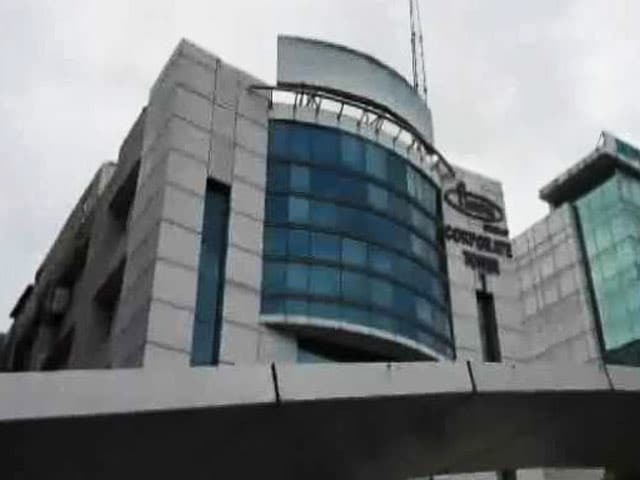 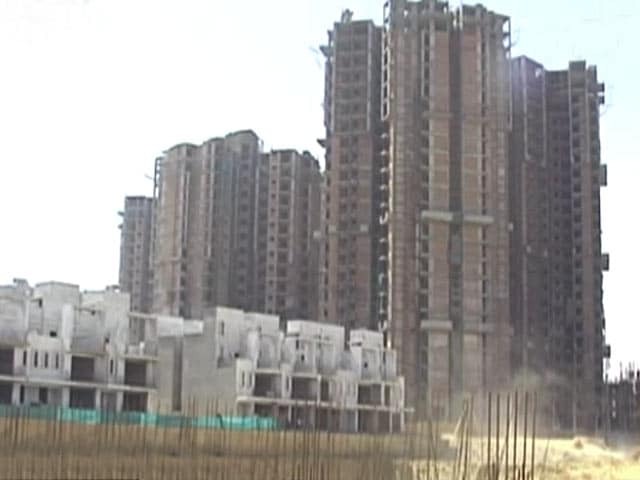 NBCC CMD Anoop Kumar Mittal said the company has issued tenders for 10-11 out of the 16 stalled projects. 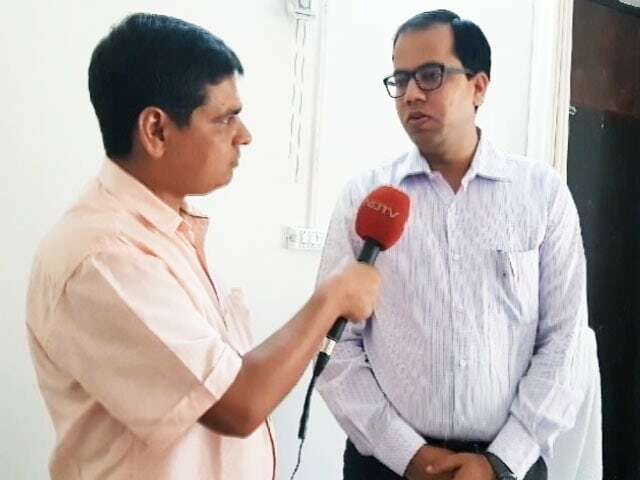 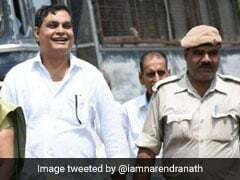 Escorted by 12 policemen, Brajesh Thakur, the main accused in the Muzaffarpur horror case, set out for a high security prison in Punjab from Bhagalpur on Thursday following a Supreme Court order, police said.